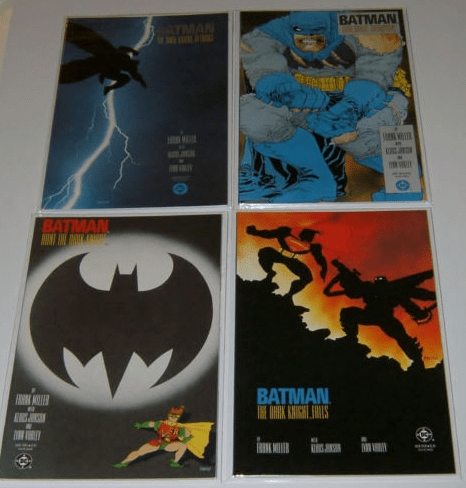 Investing in key comics (regardless of character) – This can be a very costly way of investing your money. 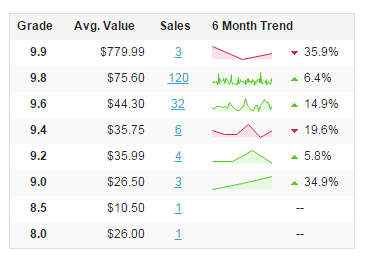 Comic key issues demand more money and can be harder to move for the right price once you want to sell. Investing in moderns comics that come out every week (aka the quick flip) – This can be a very lucrative option but it can also be the biggest risk due to not knowing what will sell that week. This also means you could be stuck with comics that no one wants. Investing by specific character – This way is for the people who like one comic book character and stay only in that realm (i.e Batman only). This method is really for personal collection investors who would usually never sell any comic books. However, this does allow for them to show that they have every comic in, for example, Batman history. Investing in comic book cover artists – This type of investing is ideal for a low risk investor. The definition of low risk investing is that there is little chance that an investment's actual return will be different than expected. Risk is the possibility of losing some or all of the original investment. In this article, I will present to you the veteran cover artists in Part 1 that will have low risk when buying their comics. Also, I will share some up and coming cover artists in Part 2 that, with a few more years or big breakout covers, could join the fraternity of veteran cover artists. Disclaimer: This list was compiled with the help of Comic Book Investing and Speculation (CBSI) members. I like to refer to J. Scott Campbell as “Mr. Spiderman” – he has worked with Marvel since 2001 and, in that span of time, has done numerous covers for them with the most iconic for “The Amazing Spider-Man”. Many young readers have only seen his work from Marvel but he rose to fame at Wildstorm Comics working on WildC.A.T.S and co-created the teen superhero team Gen 13. As you can see from the store date posted, this book is two years old and, at a 1:50 distribution, is not that rare. At the time this article was written, there are 29 eBay listings. Currently, for a 9.8 CGC, they are going for around $350 – $400 in the market place. This is a great investment if you need to hold your money and be able to quickly liquify if needed. 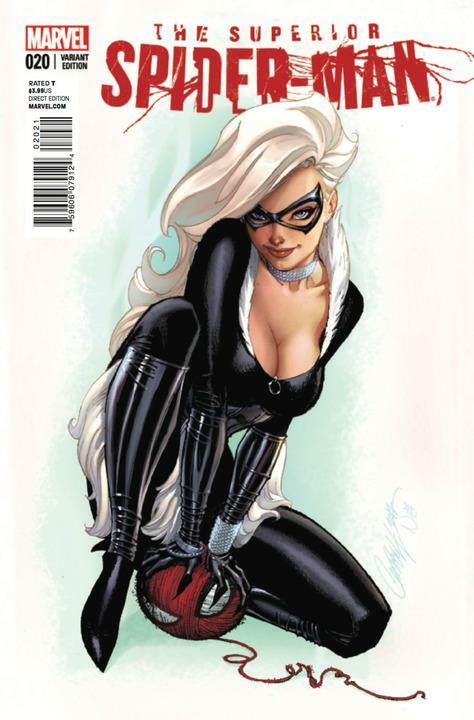 J. Scott Campbell should be on the Mount Rushmore of comic book cover artists. He seldom makes a bad cover and they always sell. The vast majority of the comic book community loves his style of artistry. This is prevalent with his variants being sold out every week at every major outlet. If I was a new investor and just starting out, I would try to choose J Scott Campbell variants as a point of investing. 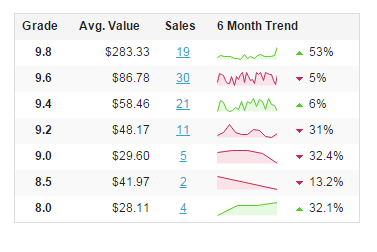 These will almost always sell and his variants rarely make a loss in the sales column, unless you buy in too late. The only knock that comes from the comic book community is that his female characters' faces are all drawn the same. But as you can tell from the market, it isn't really a factor because he continues to sell in all markets and there is no sign of him slowing down. Adam Hughes became extremely popular for his stylized renderings of women such as Harley Quinn as depicted in the Harley Quinn #1 variant above. He is also known for his easily identifiable signature on his books (AH!). He started work in 1989 on DC Comic's Justice League and worked as the regular cover artist for monthly titles such as DC Comics' Batgirl and Catwoman but is now primarily known as a variant cover artist. 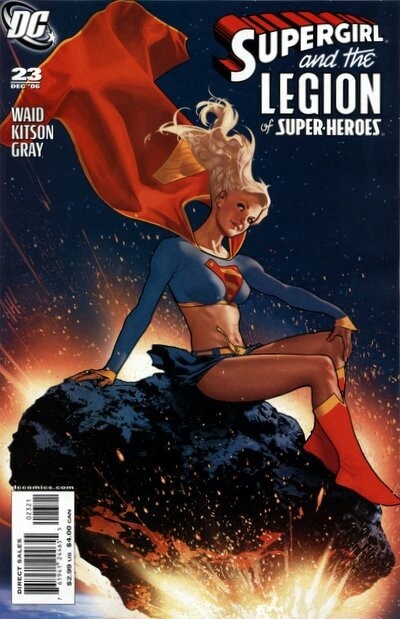 This comic book has been on fire especially with Supergirl coming to TV. Having said that, for a hot book, prices haven't spiralled out of control at this point. A 9.8 slab will be in the $400 range (if trying to procure one from eBay) and raw copies are around the $175-$225 range for a NM high quality copy. I see this book as not quite doubling your money. I would try to get in on this book at the low end of the market ($175 range) with the hopes that the Supergirl TV series takes off. Adam Hughes is one of the most clutch cover artists we have seen recently. He has had monster books each year and some in consecutive months. It is hard to have a good year let alone consecutive months in the variant world. Some of his monster books are Harley Quinn # 1, Barbwire #1, Spider-Gwen #1. He, in my opinion, is surpassing J. Scott Campbell when it comes to the amount of high quality and profitable books to buy. Frank Miller first gained wide recognition for his work on the Daredevil title. 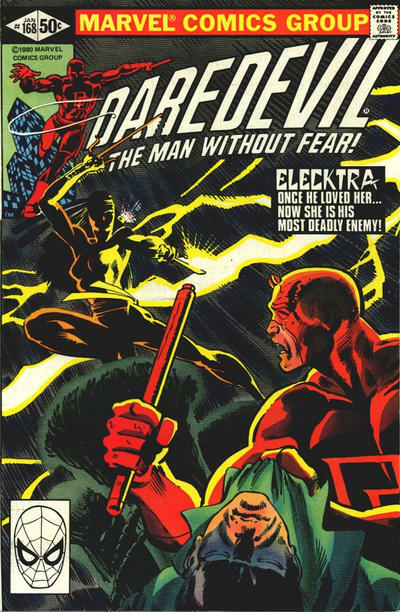 Issue # 158 was Miller's debut and, in just 10 issues, Miller created one of the currently hottest characters, the ninja mercenary named Elektra. He hasn't looked back since. He is also associated with Batman: The Dark Knight Returns, Sin City, and 300, all of which have been very popular hits for him. 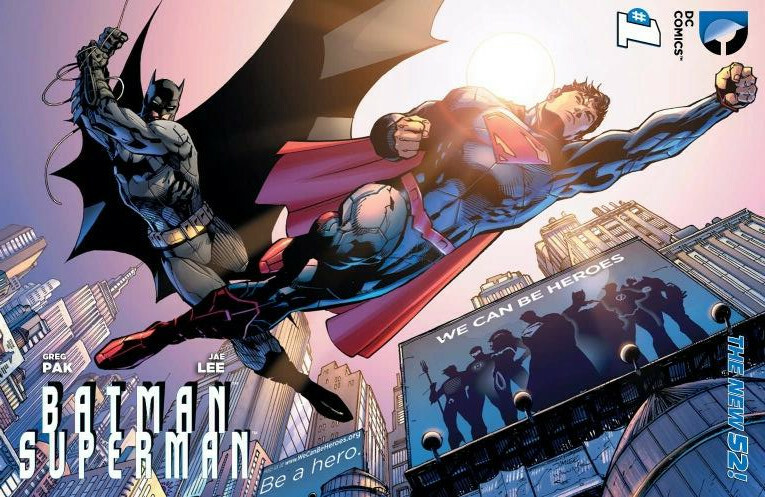 These comic books have been heating up lately with the Batman vs. Superman movie coming to the big screen. The highest climb has come from Batman: The Dark Knight Returns Issue #4 shown in the graph above. The graph on GoCollect can be misleading on this issue; however, if you do a quick ebay search, you will find that Issue #4 is going for around the $600 mark for a 9.8 slab. If you can find these issues in a 9.8 raw grade, slab them and expect high returns. With the highly anticipated Batman vs. Superman movie and the Daredevil Netflix series doing well, I wouldn't be surprised if we see some general increase in value and popularity for Miller's other work as a result of these two successful media projects. From my own experience, when I sold at Indianapolis Comic Con last year, I got many requests to help finish runs of Frank Miller’s Daredevil. Todd McFarlane has been a staple in the comic book world since the late 1980's. He is most renown for his work on The Amazing Spider-Man and for his creation of Spawn. He is one of the few comic book artists that have branched out to other areas of business as an entrepreneur. He is a founding member of Image Comics but also started Todd McFarlane Entertainment (a film and animation studio) and McFarlane Toys (sports figurines & toys). McFarlane shot to stardom during his Marvel years as the first artist to draw the first, full appearance of Eddie Brock, the original incarnation of the villain Venom. He has been credited as the character's co-creator, though this has been a topic of dispute within the comic book industry. 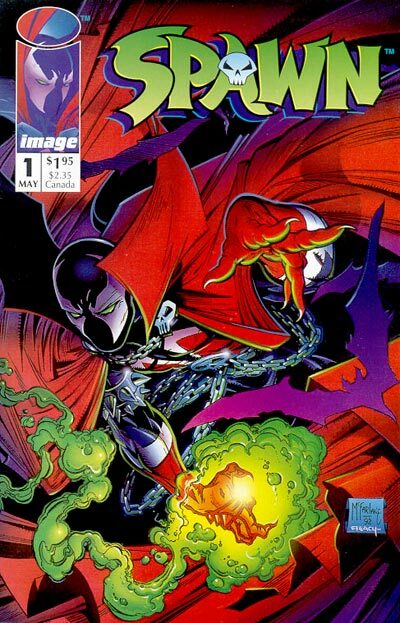 Todd McFarlane has created one of the most iconic covers of all time with Spawn #1. Even though Spawn was created in the 90s when comic books were becoming devalued, this issue has held up with time in that it has not lost value from its cover price (Spawn #1 can be found in most LCS $5 bins). The profit margin and total value is not high on this book, with 9.8 slabs selling in the $75 area. The only high value market for this book is in the 9.9 range. Although massively produced, the chance of finding a 9.9 raw copy 20 years later is very low – the dark cover is one of the hardest to press, as our own pressing whiz Trey Kenyon can attest to. 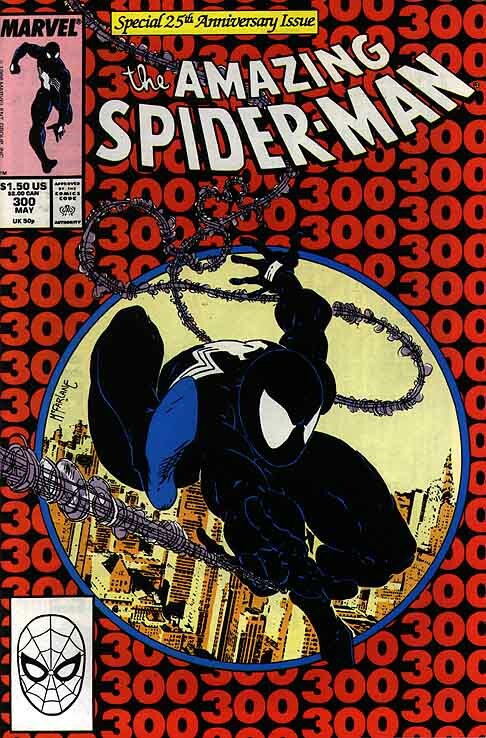 Unlike some of the other artists, I do not see much investment value in Todd McFarlane covers with the exception of Amazing Spider-Man #300 (1st Venom) and Spawn #1 (which, again, would be in the 9.9 market) – of course there are others, but these stand out. I would only collect for a full run of Spawn for my personal collection or for ASM #300 . Neal Adams is best known for his work during the industry revival period from 1956 – 1970, or the Silver Age of comics as called by historians. Toward the end of the Silver Age, Adams was assigned his first superhero covers, illustrating the Superman flagship title Action Comics #356 and Superman's Girl Friend, Lois Lane #79. 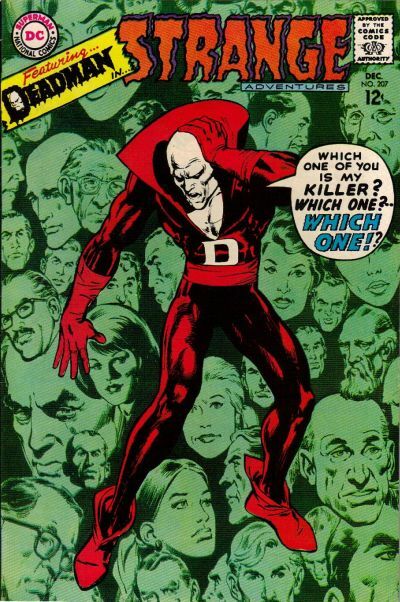 He continued his ascent up the comics ladder with his breakout work on Deadman and would later be considered the iconic artist for Batman (he co-created Ra’s al Ghul) and Green Lantern. He also received wide recognition for his work on the X-Men with Marvel. 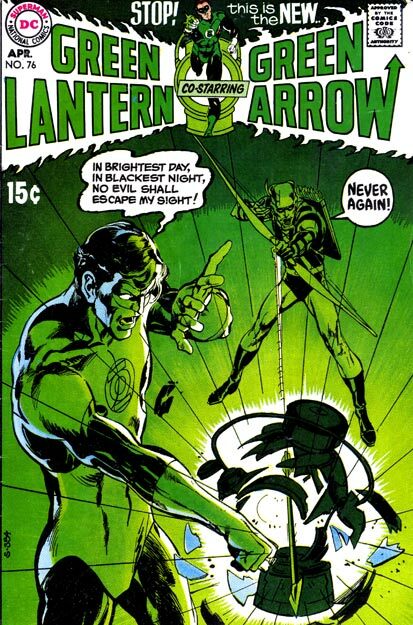 Green Lantern #76 is one of Adams’ most iconic books as well as one of his pricier books on the market. 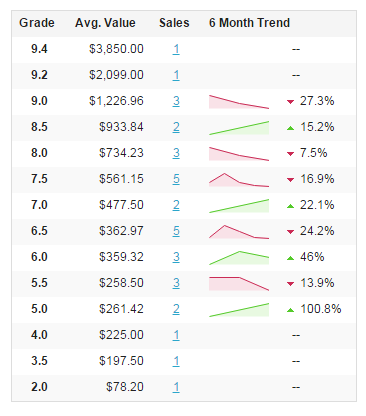 As you can see from the graph above, any book graded 8.0 or higher is pricey and has had a good profit return (although there has been a declining trend in prices). Even 7.0 raw copies are going for around the $400 range on eBay. When it comes to signed books, they are widely available and not considered rare. Ideally, signature opportunities should make a book more profitable, but with him going to every convention on the circuit, it kind of deflates the profit margin. In my opinion, Neal Adams has been overexposed and sometimes that's a bad thing. For myself, I would get a nice signed book for my personal collection but I would look to another cover artist from a higher return investment standpoint. Jim Lee has done spectacular cover work for both DC and Marvel. He rose to fame at Marvel Comics with his work on Uncanny X-Men. He co-created the character Gambit in Uncanny X-Men #266 and also pencilled the best selling comic of all time, X-Men vol 2, #1. Lee formed Image Comics with his own studio, Wildstorm Productions. He has since moved to DC comics and worked on countless Batman, Superman, and WildC.A.T.S. covers. This comic book has not been released yet but the buzz and speculation has been off the charts. Although there is a lengthy list of comic book cover artists that are doing variants for this title, I would say that Jim Lee's variant is the most highly anticipated and most lucrative. With the steep price of $650.00 for one copy, this could be one of the iconic covers of the modern era. If you can afford this cover and get a signature witness from him, I think you could be in great shape for a huge profit return. If anyone had to gamble on a book then this would be it. This book I believe will cement Jim Lee's popularity with the new, younger generation of comic book collectors – or at least expose them to his artistry. 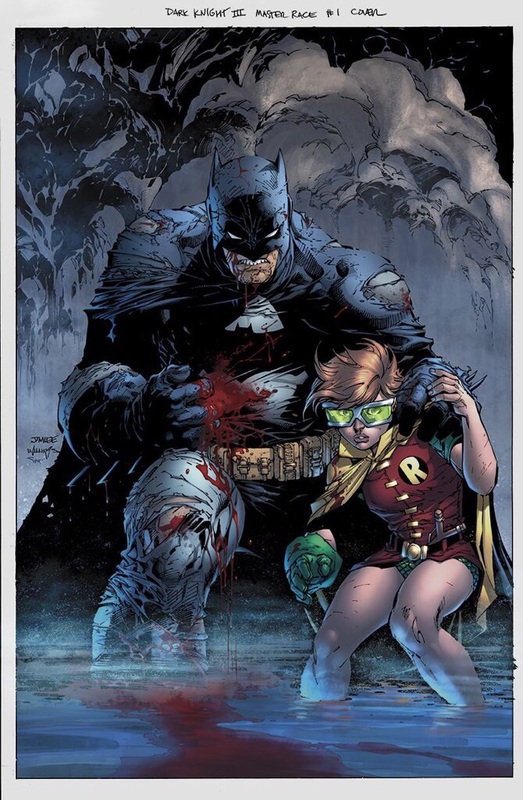 It should also be noted that Jim Lee’s other work is also highly collectible, with Batman v2, #2 second print and Superman Batman #1 RRP variants highly sought after. I agree with what you are saying. Basically, JSC, AH! and Jim Lee are, in general, great investments. Frank Miller to an extent and Neal Adams, while great is not always a slam dunk. Well done Deno, looking forward to Part 2! I had Noto on the list in the beginning. I thought it would be too daunting to put everyone on there. Great Article. It is in need of a Part 2 with even more classic artist..
Like GEORGE PEREZ.. his run on the Avengers in the late 70’s and The New Teen Titans in the early 80’s is nothing but spectacular. Of course DeathStroke was introduced in Issue #2 of Titans. and JOHN BRYNE who drew the X-Men in the issues low 100’s up to the 140’s. Where they introduced Alpha Flight, The Hell Fire Club, Dark Phoenix Saga and the Days Of Future Past Story Line. All classic stories, great art and consistent back issue value. and that DOFP Cover is probably one of the top 3 most swiped covers ever. Perez made the list also same kind of comment for horrific. Maybe I can spotlight cover artists in a different article in a monthly release. Great article Deno, spot on. AH! and JSC are two of my favorite current artists along with another one that im sure will be featured on part 2 of this segment ?